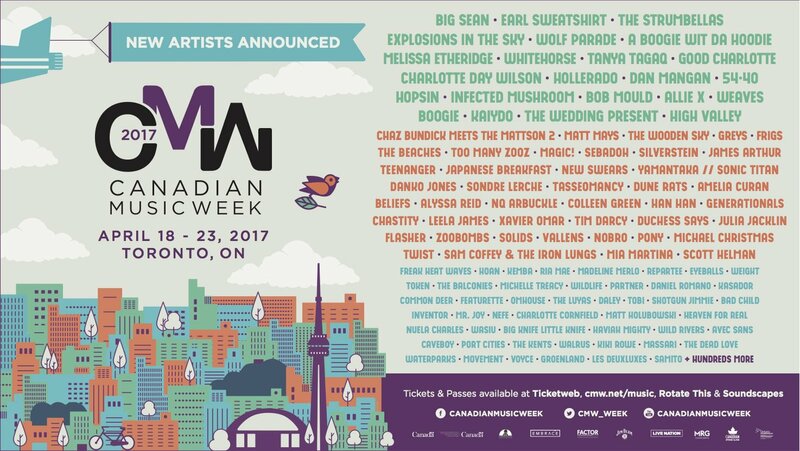 Canadian Music Week (CMW) is proud to announce the nominees and performers for the 20th Annual Canadian Radio Music Awards (CRMA) on Wednesday, April 19, 2017 at the Sheraton Centre Toronto Hotel. The Strumbellas, Alessia Cara, Ruth B, and Justin Bieber lead in nominations. Sponsored by Bell Media, the Canadian Radio Music Awards will spotlight first-time charting artists on the airwaves. The CRMA ceremony will feature performances by Bleeker, James Barker Band, Jonathan Roy, Modern Space, Ruth B, and The Washboard Union. The CRMA Nominees include artists who have hit the Canadian charts for the first time and who have achieved top airplay in different formats based on radio “spins,” as recorded by Nielsen Broadcast Data Systems (BDS) in 2016. 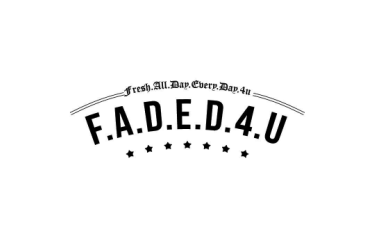 Votes cast by program directors, music directors, and on-air personalities determine the winners. This year’s CRMA awards categories include: Hot AC, Mainstream AC, Mainstream Rock, Modern Rock, Contemporary Hit Radio, Dance/Urban/Rhythmic, and Country as well as the SOCAN Song of the Year and Fans’ Choice. The full list of nominations can be seen below. 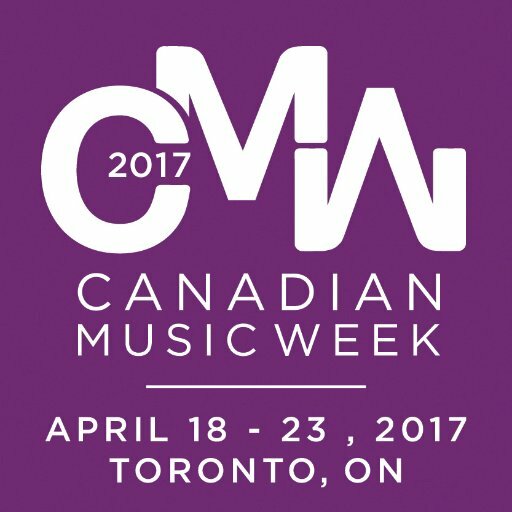 Radio listeners from across the country can vote online for the Fans’ Choice Award at www.cmw.net. The late Gary Russell will be inducted into the Allan Waters Broadcast Hall of Fame at the Canadian Radio Music Awards. Gary was a well-respected radio broadcaster who began his career on air before his work in programming and management. Gary held positions at radio stations from Ottawa to Vancouver over his 40 year career, and in 2008 was inducted into the Canadian Association of Broadcasters' Hall of Fame. Gary's family will be in attendance at the Canadian Radio Music Awards in honour of his dedication to radio in Canada.